Drop into St Francis’ Church Hall, Ravenswood Ave, West Wickham this Saturday (18/4/15) morning 9.30am to 1pm. Please tell your friends and neighbours! 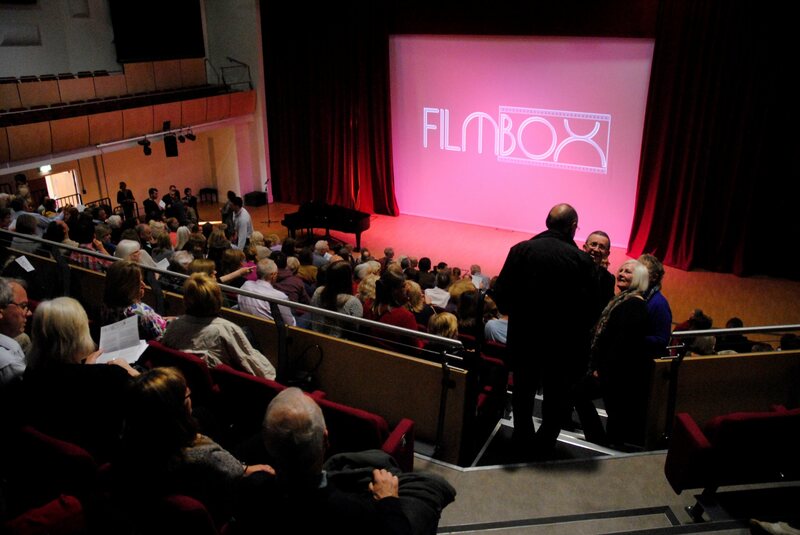 Hope to see you there – do come and say hello and find out all about us if you’ve never been to FILMBOX. A BIG ‘thank you’ to the WWRC for organising such a great community opportunity! Have you heard about West Wickham Village Day at Blake’s Park on Monday 4 May 2015? See the banners in the High Street!